The company is now managed by the next generation of the Wilson family and has become the largest fireplace and stove retailing group in Northern Ireland. In October 2015 Wilsons fireplaces opened for business in their new showroom in Abbey Kitchens and Bathrooms in Newtownabbey. 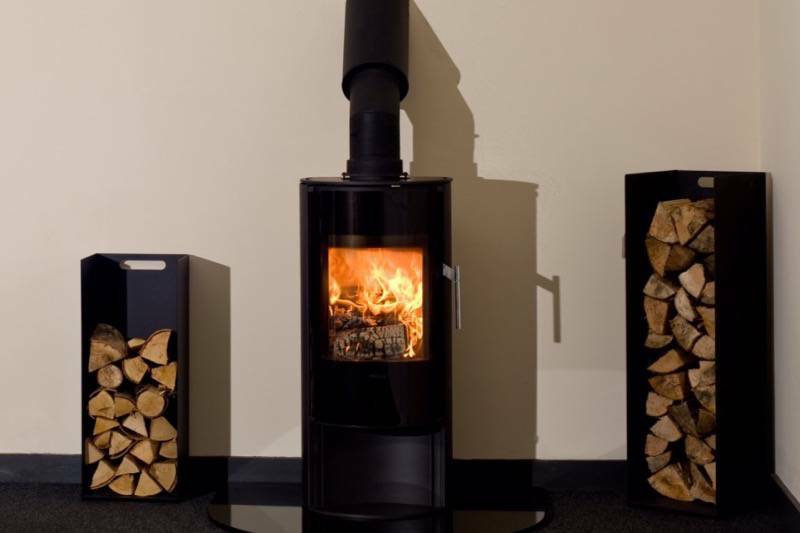 Our relationship with Morsø has developed over the years and our regard for the product can easily be seen when you visit our stores and see the fabulous displays of Morsø stoves in stock. 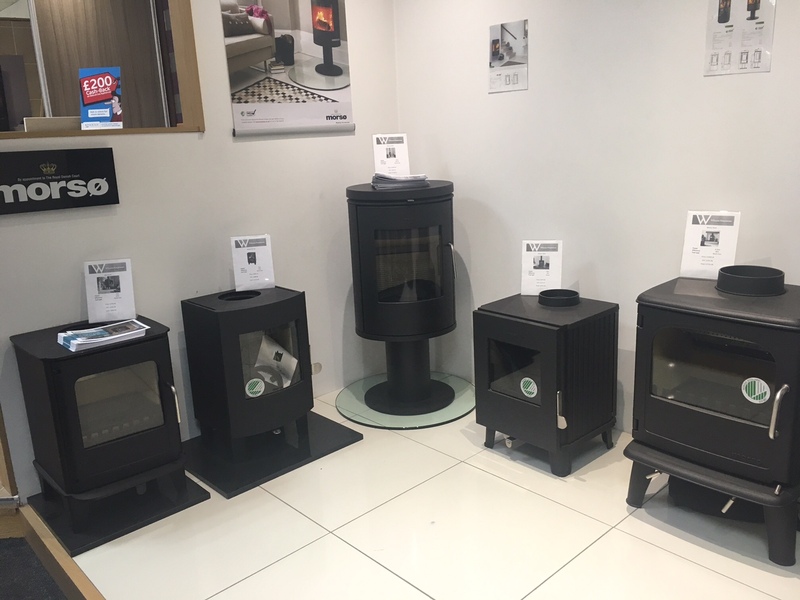 With a number of live displays in each of the stores we would be delighted to welcome you and advise you on buying the correct stove for your home and to look after your needs from purchase to installation.